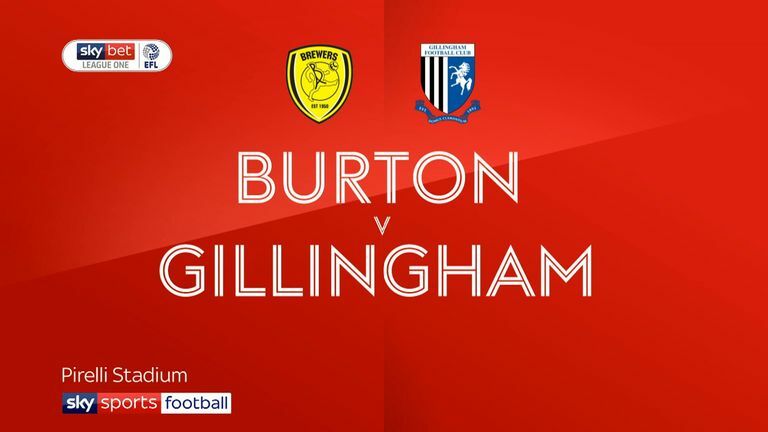 Max Ehmer is pushing to start for Gillingham at home to Walsall after the defender returned as a substitute in the victory at Burton. Barry Fuller is also back in training following his return to fitness, and could also be involved should manager Steve Lovell choose to make changes to his team. A further positive from last week was Regan Charles-Cook returning from a hamstring injury unscathed, so he is likely to retain his place in the starting XI. Midfielders Billy Bingham and Dean Parrett are again set to miss out, owing to a lack of match fitness. 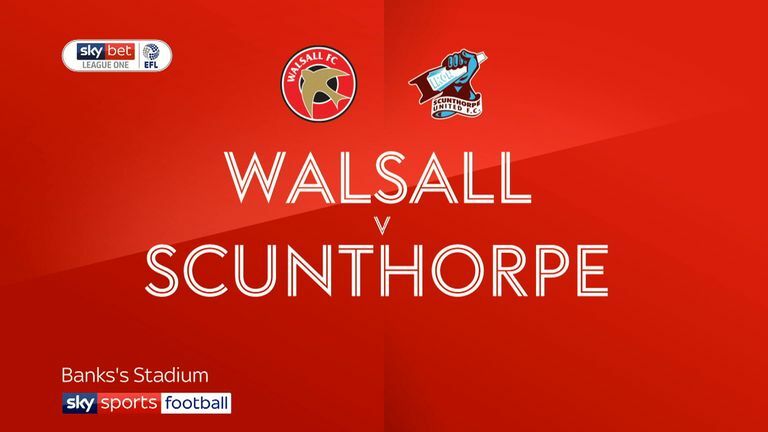 Scott Laird goes straight into contention to start for Walsall following his arrival on loan from Forest Green Rovers. Fellow recent arrival Omar Mussa is also pushing to start, having last week appeared as a substitute against Scunthorpe. Adam Chambers is expected to again miss out, owing to a foot injury. Kory Roberts remains a long-term absentee as he continues his recovery from a broken leg. Five of the last six league meetings between Gillingham and Walsall at the Priestfield Stadium have ended as a draw, with Walsall winning the other in April 2016. Walsall have lost two of their last 14 league games against Gillingham (W4 D8). 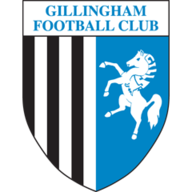 Since winning back-to-back home games against Bradford and Fleetwood, Gillingham have only won one of their last five league games at the Priestfield (D1 L3). Walsall have only won once in their last 12 League One contests (D4 L7), a 2-1 win against Coventry in December. 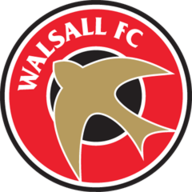 Walsall have conceded 2+ goals in 12 of their last 15 league games, including each of the last four.